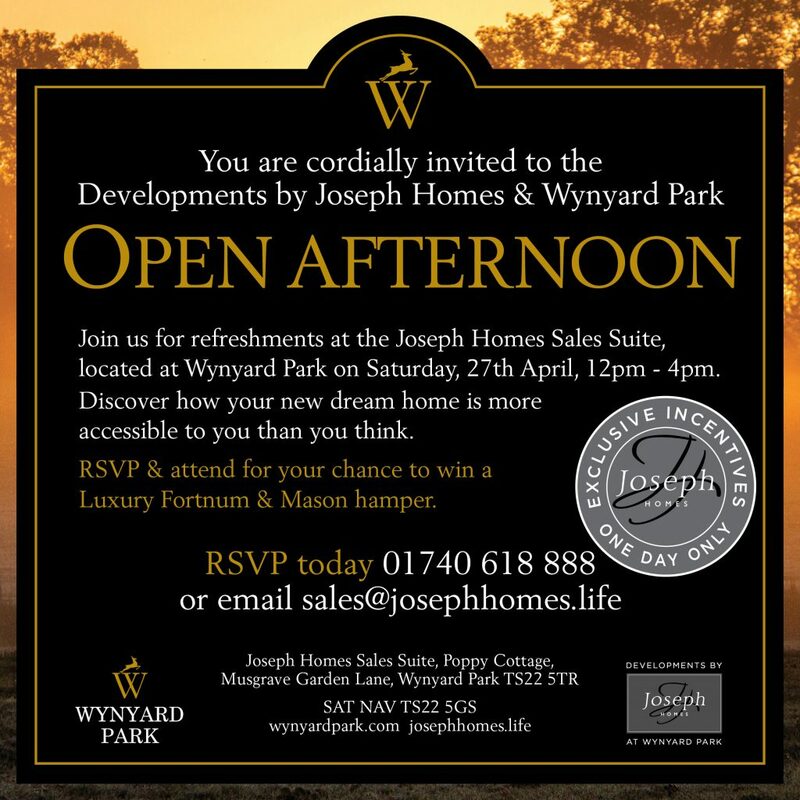 We are thrilled to announce that Developments by Joseph Homes, our new friends based at Wynyard Park, are lead sponsors of our upcoming Summer Fair event! Their team is working hard on their exciting new development and have a beautiful new feature home to share with you, the delightful Poppy Cottage. An Open Afternoon will take place on Saturday 27 April from 12.00pm-4.00pm. RSVP and attend for your chance to win a Luxury Fortnum & Mason hamper!